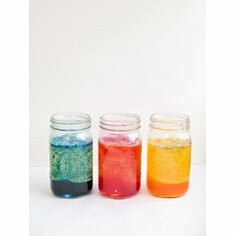 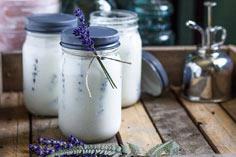 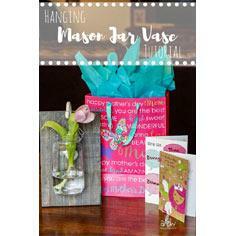 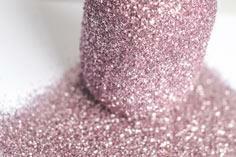 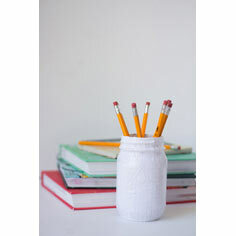 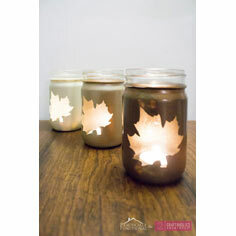 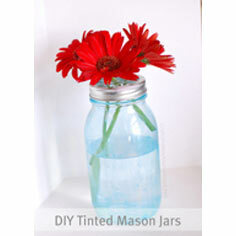 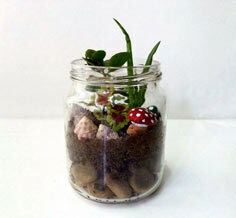 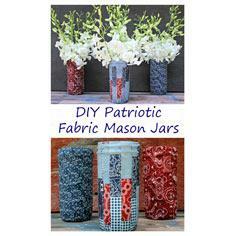 There are so many things you can do with a mason jar, whether it is using the jar to create something new, putting something in the jar or decorating the jar. 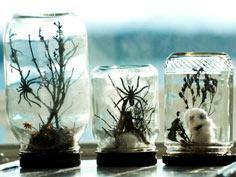 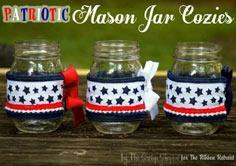 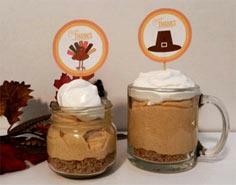 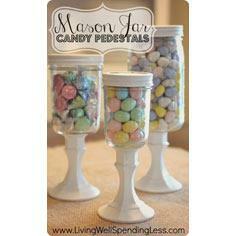 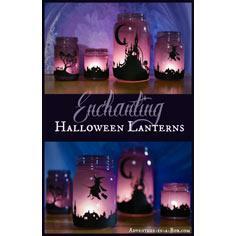 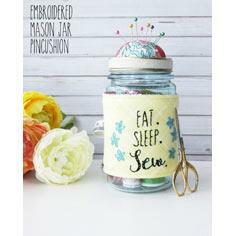 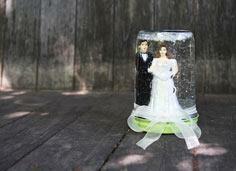 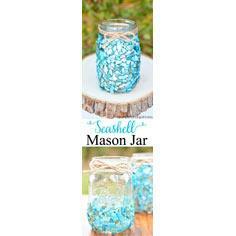 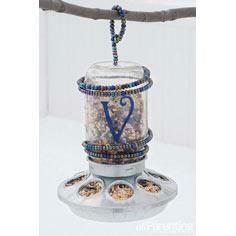 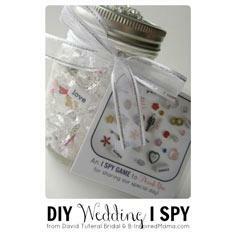 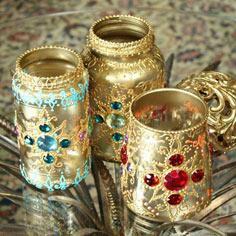 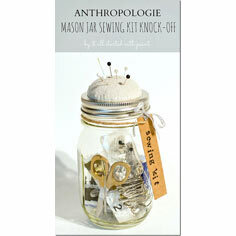 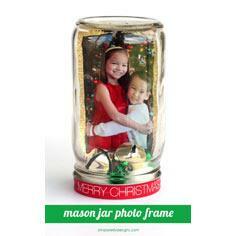 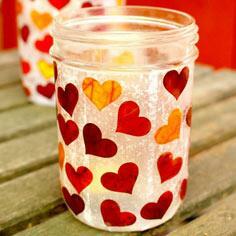 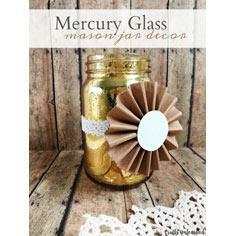 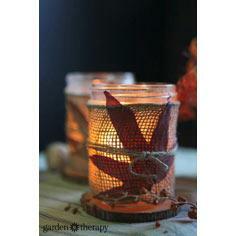 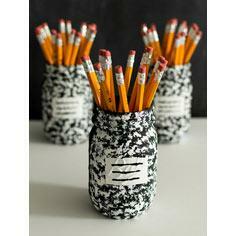 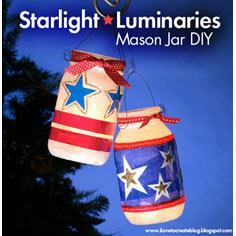 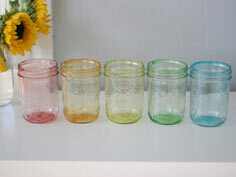 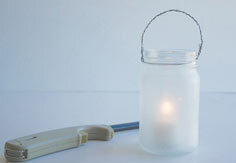 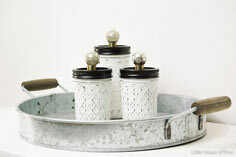 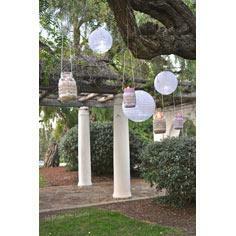 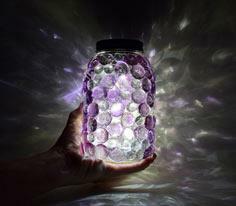 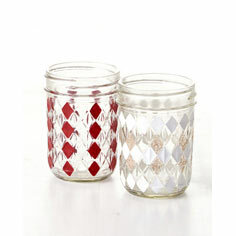 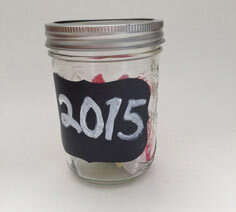 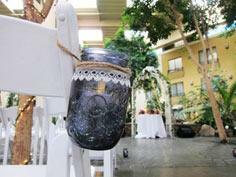 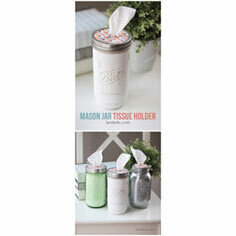 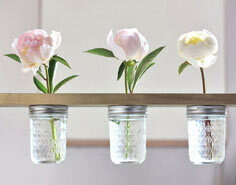 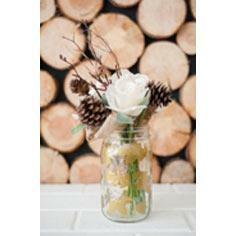 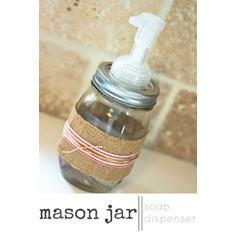 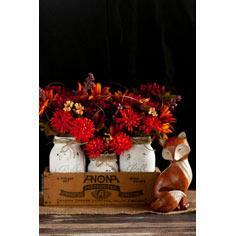 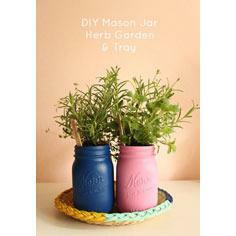 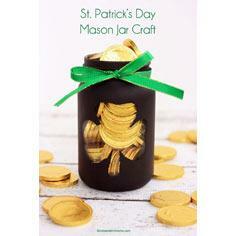 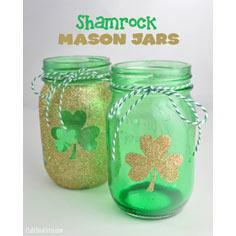 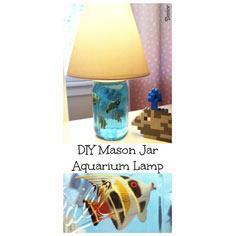 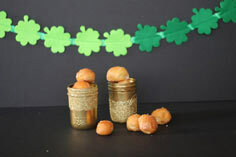 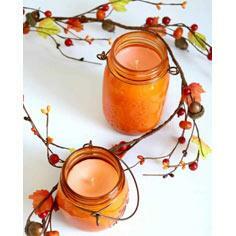 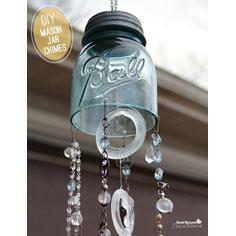 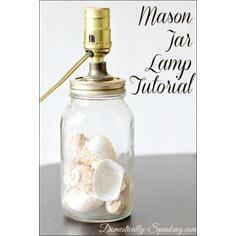 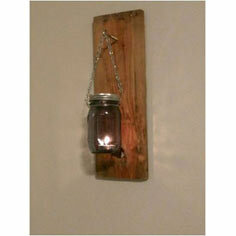 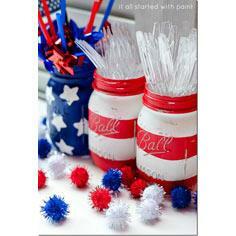 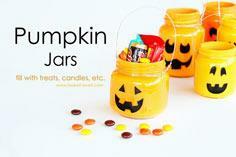 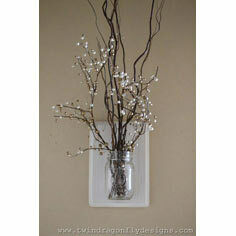 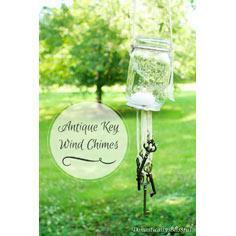 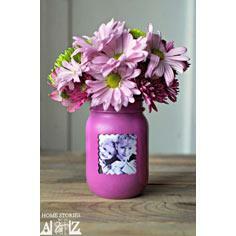 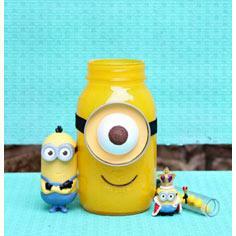 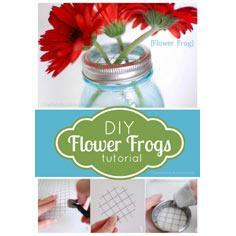 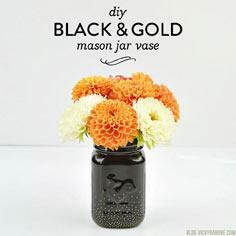 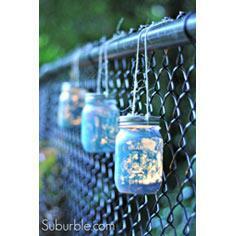 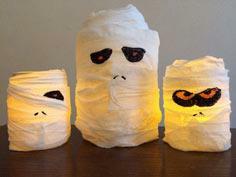 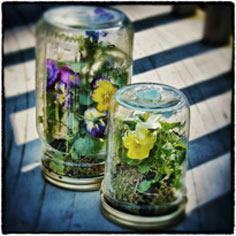 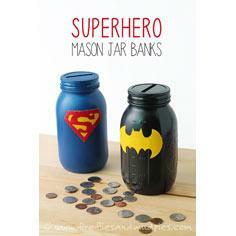 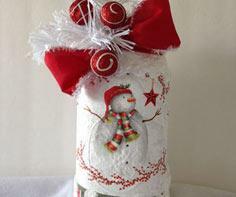 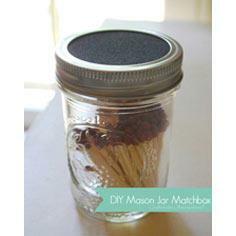 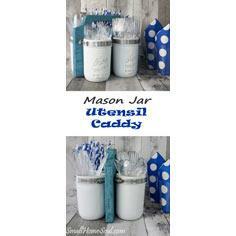 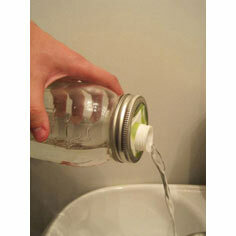 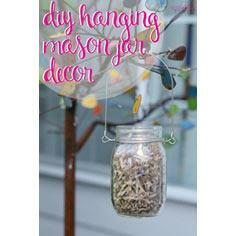 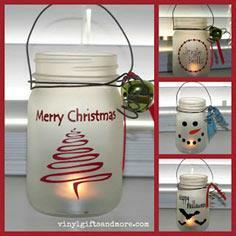 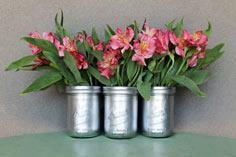 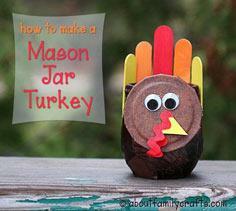 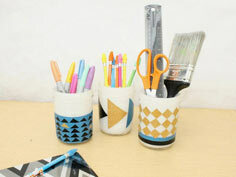 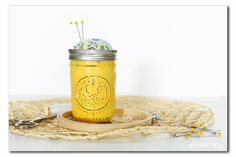 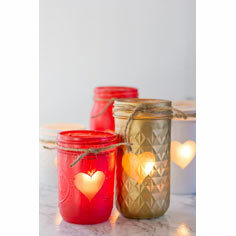 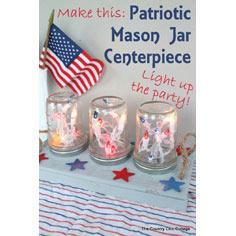 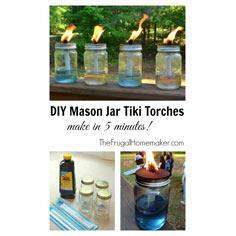 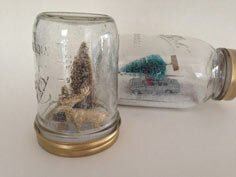 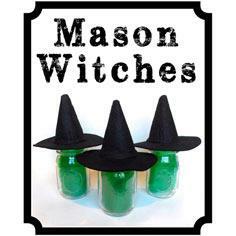 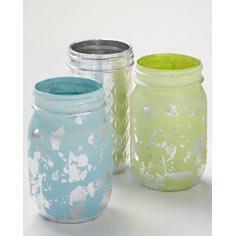 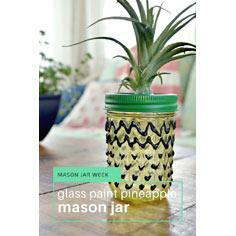 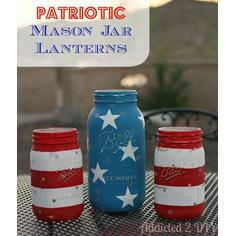 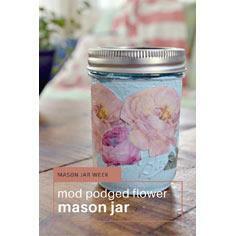 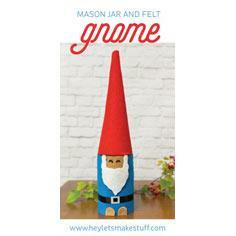 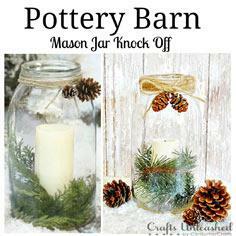 Here are many different ideas to get you started on your own mason canning jar crafts. 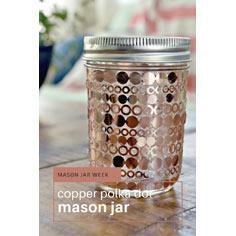 By the way, I wrote a book called "100 Easy Recipes in Jars" that goes with this page's mason jar theme perfectly. 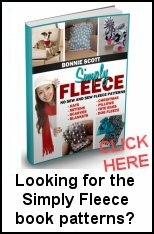 You can buy the book at Amazon.com in either the Kindle format or paperback. 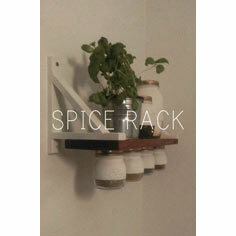 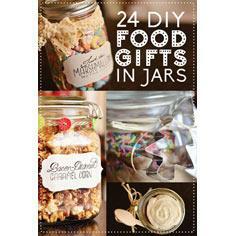 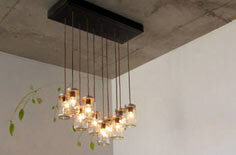 Here's a great way to give gifts from your kitchen this year. 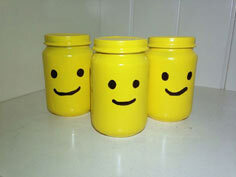 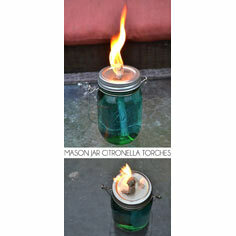 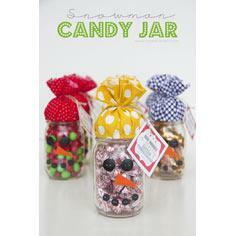 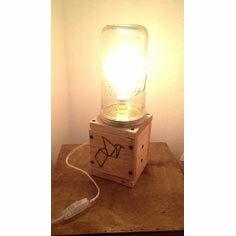 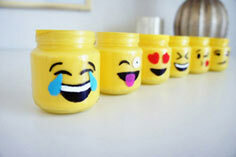 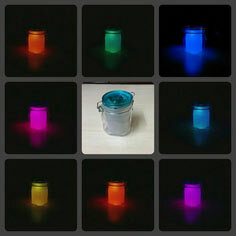 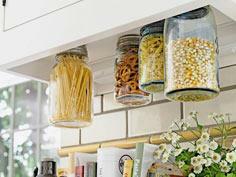 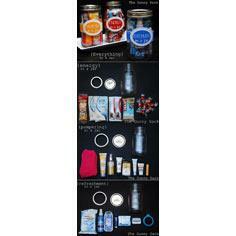 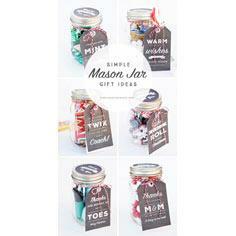 Just put all the ingredients in a jar and add the recipe and a label, both of which you can print out on the web. 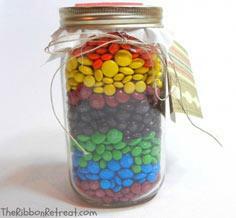 I have 3 pages of labels and recipe cards ready to go for EACH recipe in the book - over 2000 labels total. 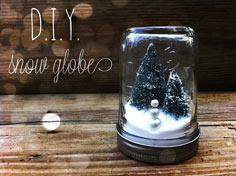 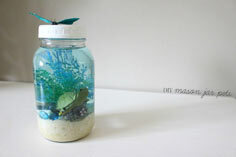 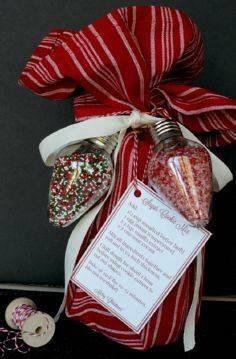 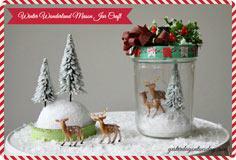 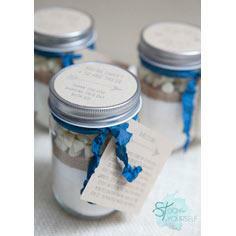 DIY mason jar cookie mix gifts!